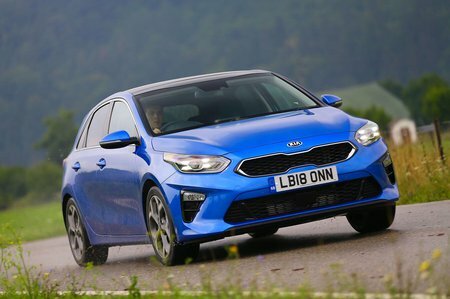 Kia Ceed 1.4T GDi ISG Blue Edition 5dr DCT 2019 Review | What Car? What Car? will save you at least £1,409, but our approved dealers could save you even more. The Ceed is competitive in lots of areas and a perfectly decent car. However, unlike its best rivals, it fails to be outstanding in any area. Long warranty aside, there's little compelling reason to recommend it over the better-handling Ford Focus, the more practical Skoda Octavia, or the more refined and comfortable VW Golf. The 1.0-litre petrol in entry-level '2' trim is the sweet spot of the Ceed line-up. This engine endows the Ceed with noticeably nippier acceleration than the entry-level 1.0, but it's also significantly more expensive to buy and emits more CO2. We're save the money.